Orange County Wedding Officiants -The Clergy Network Of Southern California- www.legallymarried.com: A Southern California Wedding Officiator Is A Bride’s Best Friend Or Her Worst Nightmare! A Southern California Wedding Officiator Is A Bride’s Best Friend Or Her Worst Nightmare! 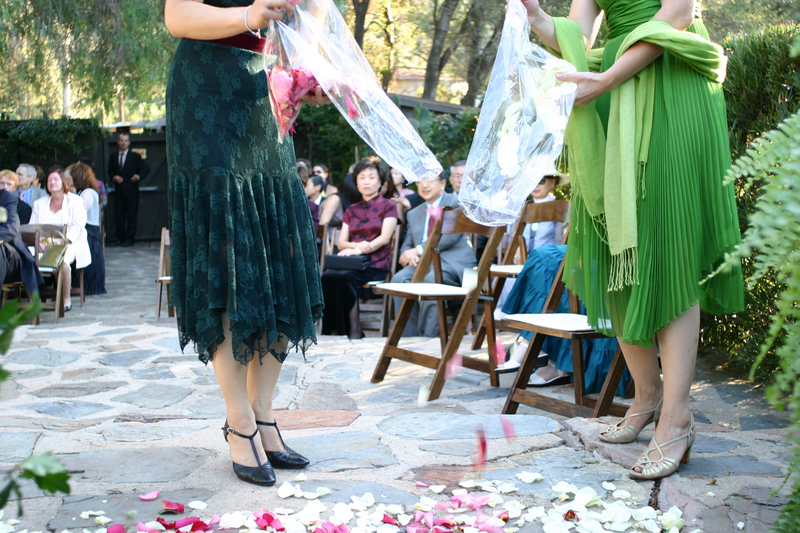 January 11th 2011 – Selecting a person to preside/officiate your wedding ceremony is not as easy as some might believe! For the bride and groom, a part from the obvious, that of liking the person who may become their Wedding Officiator*, there are important selection tips to be considered. I almost hate to call them “tips”, as their mandatory understanding and application are essential! Making an informed decision during the selection process avoids the “buyers remorse” an uninformed choice facilitates, and that will painfully follow long after the wedding day. First things first, for a number of reasons, including the economy, people are putting up their “Wedding Officiator Shingle”. Through the Internet, there are those “purchasing” the academically earned titles which are awarded to degreed Officiators. A bride and groom might say, “So, as long as they get me legally married!” This thinking is regrettable and a big mistake for the bride and groom….. So, we shall provide a series of reasons, over the next weeks, as to “why” an educated Officiator selection preserves a couple’s sanity and future joyful Wedding Day memories. If you want the competent, talented, reliable, and compatible Wedding Officiator you deserve, then follow this blog and our “Selecting a Wedding Clergy or Wedding Officiator Series”. Did you know that a Wedding Officiator should have as much formal education as some types of Medical Doctors? As some types of Psychologists! As Lawyers! As College Professors! It wasn’t all that long ago that a “Clergy” was as revered in society as any of the aforementioned professionals. To this day, a “real” Officiator is degreed and peer reviewed before even presiding their first marriage ceremony. I, myself, had one of my two Doctoral degrees before going “solo” on my first marriage ceremony celebration. So, a Wedding Officiator is a true professional, just like a Medical Doctor, Lawyer, Psychologist, or College Professor! If you don’t already, then start valuing the role of the Wedding Officiator to your wedding day experience! 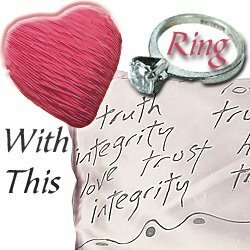 There is a tendency to undervalue the importance of the marriage ceremony while planning the wedding day. When selecting a Marriage Officiator, don’t begin your thinking with “How much is this going to cost me?”…. Or, begin a conversation with an Officiator with “How much do you charge for a 15 minute ceremony?” These are sure fire questions which reflect a misunderstanding of the value of the Wedding Officiator. About this writer – Dr. Linda Wainwright Trott is a multi-degree Wedding Officiator in Southern California. 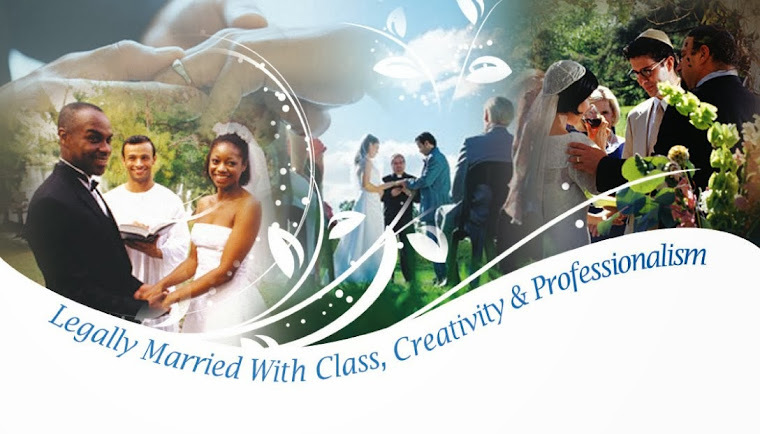 Dr. Linda of “Ask Dr. Linda” has academically and experientially trained Wedding Officiators in University, and contributed to the National and International advancement of “Wedding Ceremony” wording and related education of the bride, groom and other wedding professionals. 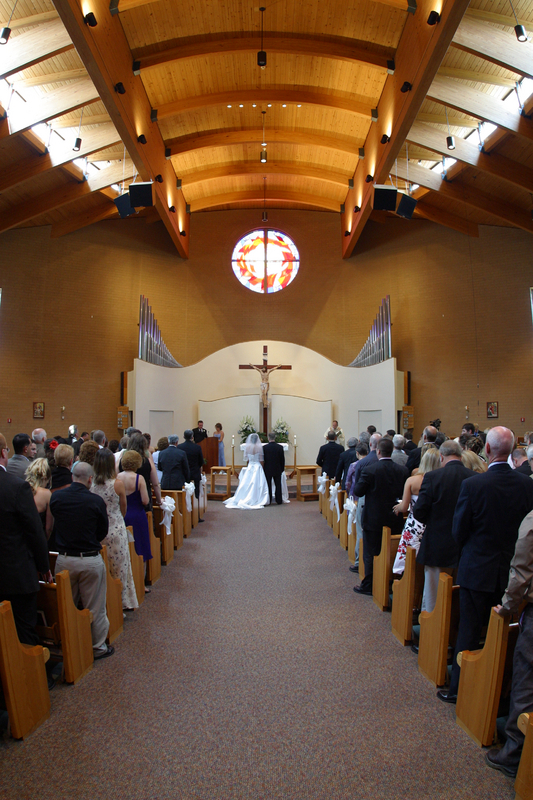 The Clergy Network, Dr. Trott’s officiator membership group, writes and presides marriage ceremonies in Southern California and world-wide. The Clergy Network will continue this series by showing the importance of the role of a Wedding Officiator, and “why” it is in the bride’s and groom’s best interest to value the professional presiders contribution before the day, on the wedding day, and after the solemnization of the ceremony . *An “Officiant” or “Officiator” is the person who has the legal right and geographical jurisdiction to preside a marriage ceremony. An “Officiant or Officiator” may be a Priest, Clergy, Rabbi, Justice of the Peace, Non-Denominational Clergy or other type of minister. So, the term refers to the position of authority (an official duty or function), to do a certain thing. In the case of a wedding to preside over the solemnization of the marriage, and to file the marriage license for recording. *Solemnization – The performing of the legal marriage ceremony in the presence of witnesses by a duly appointed official.